Best Hair Transplant Surgery Treatment. 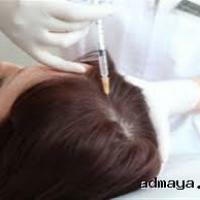 Advanced Surgery Treatment for Hair Transplantation by Trichology Specialist in Hyderabad. Book your appointment.